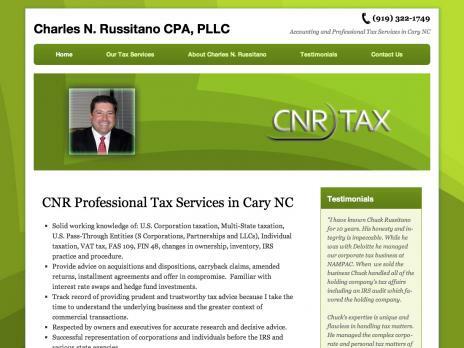 Specializing in small business and individual taxation, services include tax return preparation, year-end tax planning, quarterly reviews of operations and profitability. This entry was posted on Friday, July 4th, 2008 at 8:41 am	and is filed under Business. You can follow any responses to this entry through the RSS 2.0 feed. Both comments and pings are currently closed.